Following up on the 1986 film Aliens, Ripley, Hicks, Newt and Bishop return on the Sulaco from the disastrous rescue mission on LV-426 and all Ripley wants to do is adopt Newt and get on with her life. 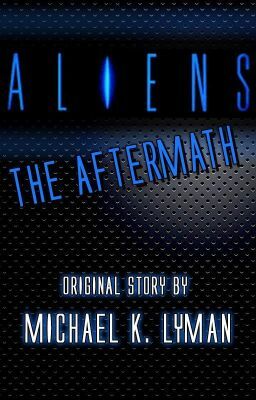 Weyland-Yutani, however, is determined to cover up what happened at all costs, and Ripley is caught in the middle. Will she be able to escape the company's attempts to silence her for good?